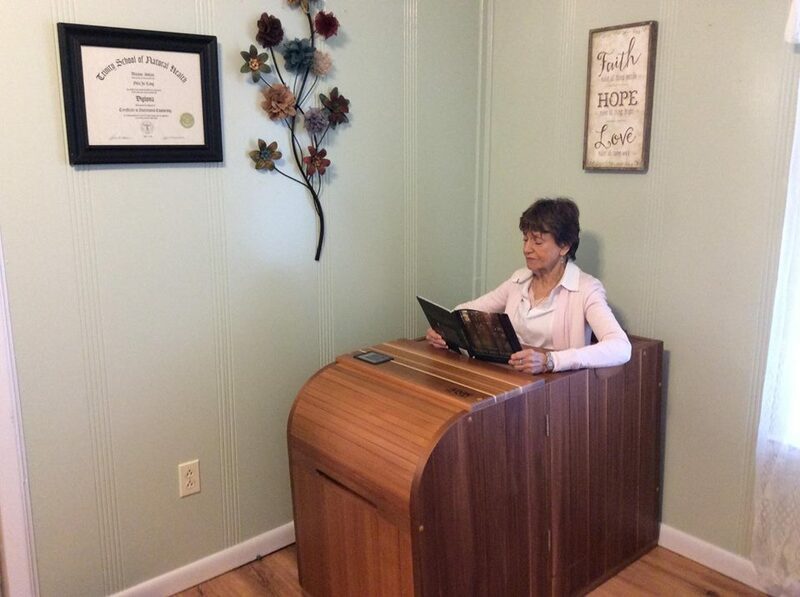 The Infrared Sauna uses infrared heat and has the ability to penetrate human-tissue, which in turn produces a multitude of anti-aging and cardiovascular health benefits making the Infrared Sauna a versatile economical tool for natural healing and/or prevention of illness. It is equipped with six heaters – made from Canadian Western Red Cedar and has low-EMF Components. One can relax and enjoy the glowing warmth of the Personal Infrared Sauna. Detoxification: The human body is exposed to toxic substances everyday in the food we eat, the air we breathe and the household chemicals we use to clean everything from our dishes to our clothing to our hair. Expelling these toxins from our bodies is essential to health. We believe that by slowly raising the body’s core temperature, using a moderate sauna temperature (90-140 degrees F), we can more effectively detox the body using the body’s own natural filters: the lymphatic system, kidneys and liver. In addition to eliminating toxins through waste, the Personal Infrared Sauna also facilitates detoxification through the skin (141-170 degrees F). You get to choose how you would like to detox. Why This Model? Sitting in the Infrared Sauna up to your chest allows your head and heart to be out of the heat so you don’t overheat and you can stay in the unit longer to maximize its health benefits. This infrared sauna bathes the bottom three quarters of your body in infrared, effectively heating your entire body from head to toe and never exposing your head or heart to extreme heat.